In today's Bollywood, bigger is better. Exotic locales, flashier clothes, louder music, more skin, partying, explosions and above all, ungodly amounts of money. In all the glitz and glamour, it's easy to get by with barely any or, like in Grand Masti, no plot at all. In a hyper-capitalistic India, it's almost inevitable that the worker as a character has been pushed to the fringes - prop that completes a scene in most cases. But this wasn't always the case. There was a time when entire movies revolved around the lives of the working class, translating the socio-economic struggles of the time onto the silver screen, at times beautifully. At a time when we live increasingly in watertight class compartments, the absence of the worker from mainstream movies only increases class distinctions. The empathy for the working class and its struggles, that cinema once helped foster, is now lacking. As trade unions across the country prepare to go on strike on 2 September against the government's proposed labour reforms, Catch walks you down memory lane to bring you five iconic workers portrayed in Hindi films. Be it a porter or a rickshaw puller - these are characters who we cheered for as they struggled against the odds. Whose determination inspired viewers across social and economic divides. Who better to lead a strike than Bollywood's iconic angry young man? 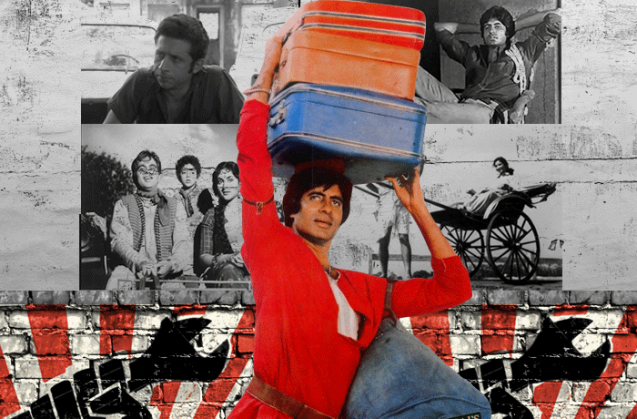 In Coolie, Amitabh Bachchan plays Iqbal, the unofficial leader of a group of railway porters. Iqbal is a confident, charismatic character who has sworn to protect the socially backward railway coolies, who are treated abysmally. After a Railways Board official attacks one of the porters, Iqbal organises a strike that brings the station to a standstill. He leads the coolies against all those who tries to take advantage of them - once through a sham housing scheme and again through a banking scam. Iqbal eventually becomes the leader of a leftist trade union and fights elections against the capitalist villain of the movie. Bimal Roy's classic is as relevant today as it was when it released in 1953. 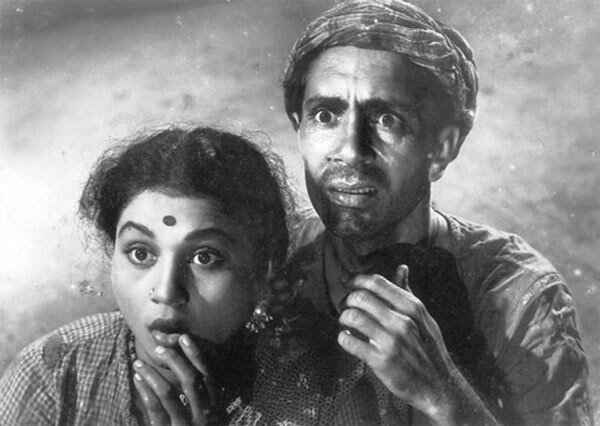 Do Bigha Zamin tells the story of farmer Shambhu Mahato's (played brilliantly by Balraj Sahni) quest to save his meagre land from the clutches of a greedy zamindar. An illiterate Shambhu is forced to sell his possessions one by one and eventually move to the city to work off his debt to the landlord. From a farmer he becomes a first a coolie and then a rickshaw-puller. The film is not about heroes and happy endings, but about the gritty, unpleasant struggles of those who are the most vulnerable. Shambhu is cheated by the landlord, failed by the courts, exploited in the city and ultimately left with nothing, but the viewers' sympathy. B.R. Chopra's post-independence tale of a village starts with a quote from Gandhi, warning against the replacement of man by machines. Brimming with Nehruvian socialist values prevalent at the time, the film begins deals with the challenge local tongawallahs (horse-cart operators) face from industrialisation. The lives of the tongawallahs turn upside down when one day the village landlord's son starts a bus service. 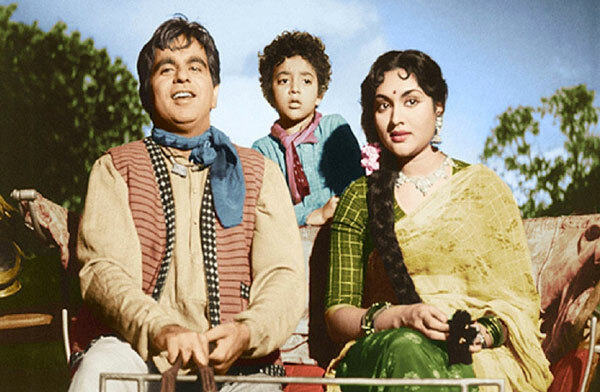 To fend him off, Shankar, a tongawallah played by thespian Dilip Kumar, agrees to race with the bus. The condition: if he wins, the bus service would be withdrawn. Alienated by the rest of the village for agreeing to such a ridiculous competition, Shankar soldiers on alone. Eventually, his perseverance pays off and the villagers come together, to help him overcome the odds despite a host of mishaps. The film stands testament to the power of the collective over the individual. Albert Pinto Ko Gussa Kyon Aata Hai is a film that draws largely on the socio-economic conditions spawned by the Great Bombay Textile Strike. Naseeruddin Shah plays Albert Pinto, an angsty and confused car mechanic in the financial capital of India. The Christian mechanic repairs the cars of the affluent and lives in a delusion that one day he can move up in life. However, his inability to decide what he would like to do with his life is an endless source of frustration for Pinto. His poor understanding of the social and political factors at play put him at odds with those closest to him. He disagrees strongly with his father's involvement in a textile strike and feels the striking workers are in the wrong. Gradually, after seeing his father's dignity destroyed at the hands of the textile mill owners and seeing his jobless brother jailed for robbery, Pinto's attitude changes. He re-directs his anger and frustration towards the political and economic elite. 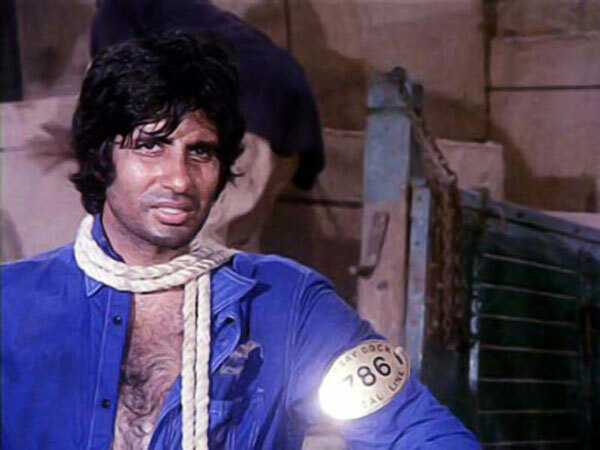 Deewar is the movie that cemented Amitabh Bachchan's status as Bollywood's angry young man. Vijay, Bachchan's character, is a criminal, but his formative years explain the negative turn. Vijay's father was a trade union leader fighting for better pay and work conditions. However, the owner of the factory he worked in threatened to kill his family unless he stopped. Faced with no choice but to comply, he was jeered by his fellow workers and left the town, abandoning his family. A mob, however, caught hold of a young Vijay and marked a tattoo on his arm: "Mera baap chor hai" (My father is a thief). 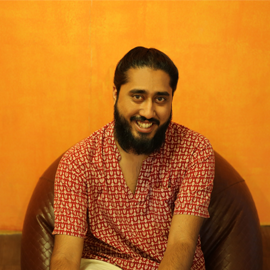 The family moved to Mumbai, then Bombay, where Vijay struggled first as a shoeshiner and then as a dock porter before turning to crime. This article is part of an ongoing five-part series on labour reforms proposed by the Modi Government. Who is Rajiv Mehrishi, the new Home Secretary? This freaky video of a real life Subway Surfer has one message: don't try this at home, kids! READ NEXT >> This freaky video of a real life Subway Surfer has one message: don't try this at home, kids!